Unlimited testers, projects and storage. Full integration with virtually any tool. Less Time Wasting, More Time Testing. 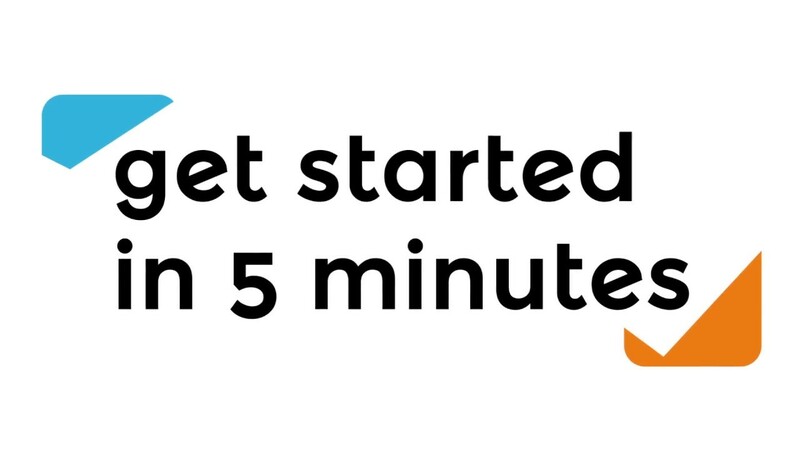 Get started immediately with our on-demand service. We take care of all server maintenance, hourly backups and security, so you can focus on testing. Organize your test team and assign tests using our test Labs. Your team could be sitting across the corridor, or in a different continent. 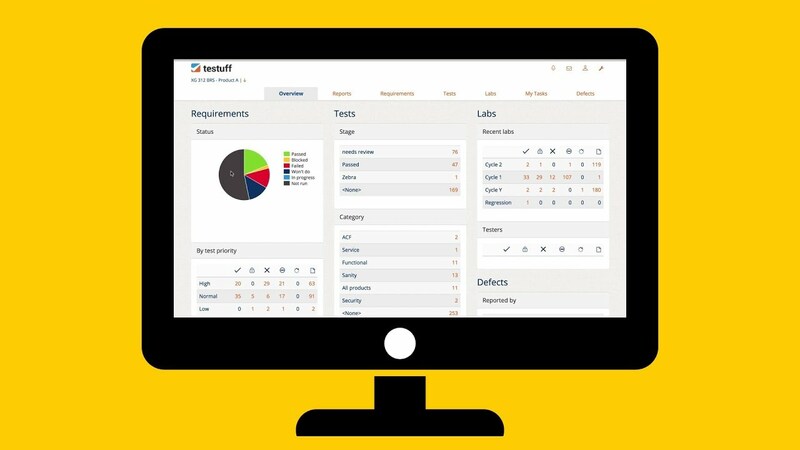 Manage your requirements with ease, and use our comprehensive reports to track and improve your testing process. Our customers. From start ups to large companies. Various industries, covering 5 continents.